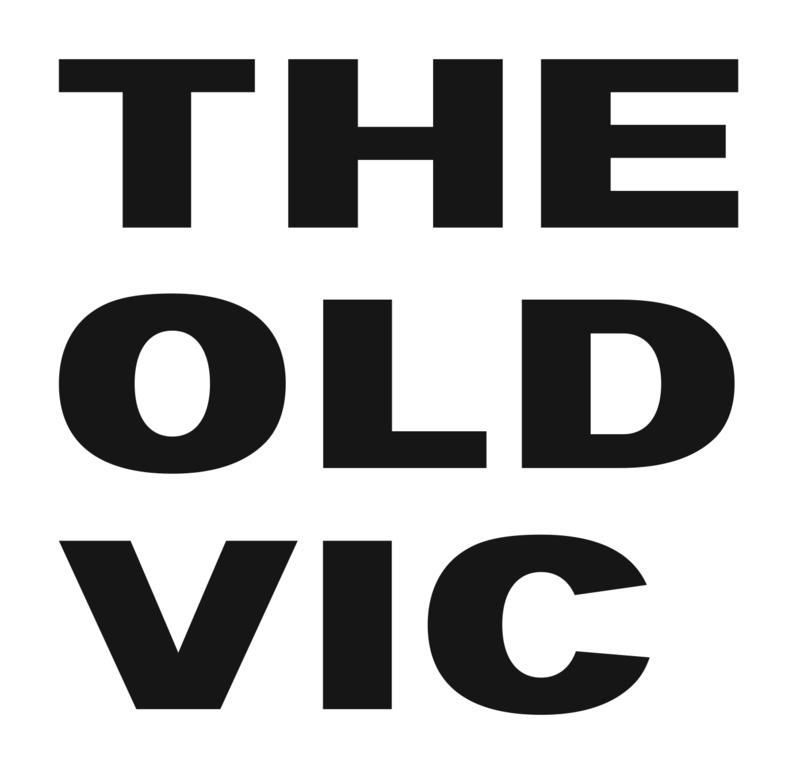 At The Old Vic, we are committed to ensuring that all job applicants are treated fairly, equally and without discrimination. Completing this Equal Opportunities Survey will help us to build an accurate picture of who is applying to work with us. We can then use this to work on encouraging applicants with different backgrounds and experiences to join us. All questions are optional and we respect your right not provide all or some of the information requested, but the more information you supply, the more effective our monitoring will be. By completing this survey, you consent to us processing your personal data for the purposes outlined above in accordance with the Data Protection Act 2018. * 1. Which vacancy are you applying for? * 2. Where did you first hear of this vacancy? Ethnic origin is not just about nationality, place of birth or citizenship. It is also about the group to which you perceive you belong. Please select appropriately. * 6. What is your religion or belief? * 7. Do you consider yourself to have a disability or health condition in accordance with the Equality Act 2010? The Equality Act 2010 defines a disability as "a physical or mental impairment which has a substantial and long-term adverse effect on your ability to carry out normal day to day activities". 'Substantial' is more than minor or trivial, e.g. it takes much longer than it usually would to complete a daily task like getting dressed. 'Long-term' means 12 months or more, e.g. a breathing condition that develops as a result of a lung infection. If yes, please state the disability and/ or any reasonable adjustments needed to enable you to do the role. * 9. Are you married or in a civil partnership? * 10. What is your current working arrangement? * 11. Do you have caring responsibilities? * 12. What is your current working pattern? * 13. What is the highest level of qualifications that you have? * 14. What type of school did you attend at the age of 16? * 15. Are you the first person of your immediate family (other than siblings) to go to University?